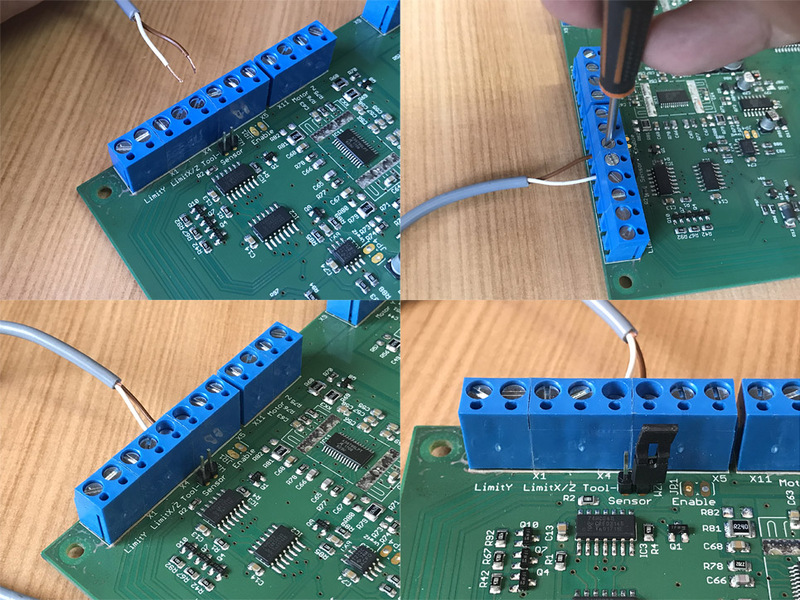 When you order a Tool Length Sensor with your Ready To Run STEPCRAFT CNC, the tool length sensor will be wired and ready to use. You will have to install the macro for the tool length sensor (see video below) into your computer to get it to work. 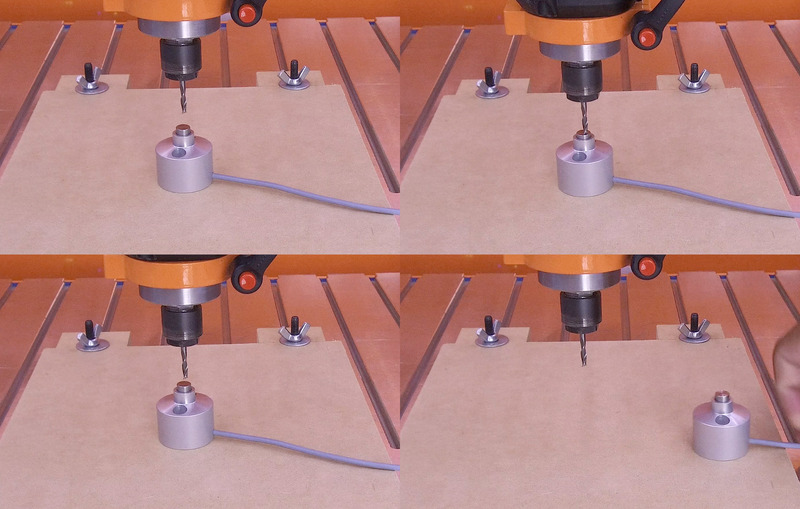 Depending on when you purchase your machine, the Tool Length Sensor will either be wired in directly to the machine, or there will be a headphone jack that you can plug it into coming out the back of the machine.